Turkey's ruling Justice and Development Party (AKP) is heading toward an easy victory in the upcoming June 12 elections as an opinion poll showed Wednesday that 45.5 percent of voters support the party. 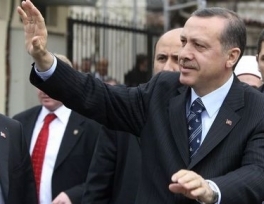 The AKP, led by Turkish Prime Minister Recep Tayyip Erdogan, saw its votes decrease by one percentage point from the votes its scored in the last general elections in 2007, the daily Aksam ( Evening) reported, citing the survey of polling company IKSara. Muhammad Farooq waits by his truck outside the Pakistani border town of Chaman, the main crossing into southern Afghanistan. 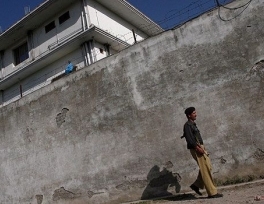 He has driven several hundred kilometers from the port city of Karachi carrying supplies for NATO forces, along with a couple of dozen other tankers and trucks. 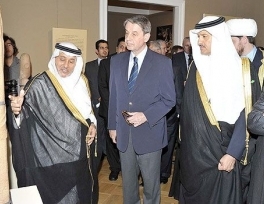 Prince Sultan bin Salman, chairman of the Saudi Commission for Tourism and Antiquities (SCTA), and Russian Minister of Culture Alexander Avdeyev jointly opened a Saudi heritage exhibition at Hermitage museum here Monday and said the show reflected the Kingdom's historical importance. 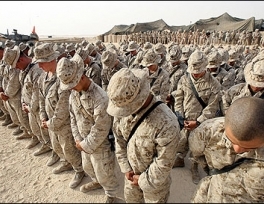 American forces are facing an increasingly dangerous environment in southern Iraq, where Shiite militias trying to claim they are driving out the US occupiers have stepped up attacks against bases and troops. The uptick in violence serves as a warning about what American forces could face if US and Iraqi officials come to an agreement about keeping more US troops in the country past Dec. 31. Turkish Foreign Minister Ahmet Davutoglu said on Tuesday that Israeli Ambassador Gaby Levy was summoned to Turkish Foreign Ministry and warned against recent developments. 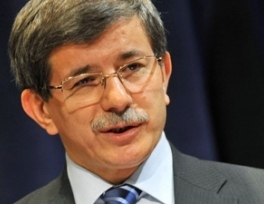 "What Turkey expected to prevent repetition of similar incidents to Mavi Marmara attack have been relayed to the ambassador," Davutoglu said while speaking at a tv program. 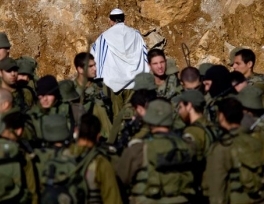 Palestinian activists are calling it a preview of new tactics to pressure Israel and win world support for statehood: Masses of marchers, galvanized by the Arab Spring and brought together by Facebook, descending on borders and military posts — and daring Israeli soldiers to shoot. The Islamic Financial Services Board (IFSB), the prudential and supervisory standard-setting organization for the global Islamic financial industry, embarked on a new phase of its development which may lead to a review of its mandate to facilitate a wider reach including those countries and organizations that are not currently members of the board. Custodian of the Two Holy Mosques King Abdullah inaugurated Sunday the SR20-billion Princess Nora bint Abdulrahman University (PNU), 25 km east of the Saudi capital, amid cheers of over 2,000 students and faculty members. 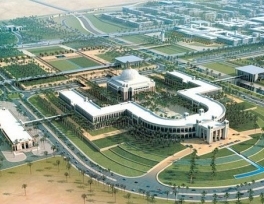 With a capacity to enroll about 50,000 students, the PNU is the largest women-only university in the world and part of an ambitious education plan of the Saudi government. 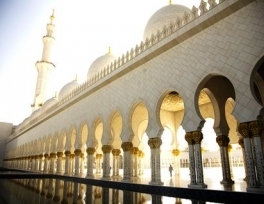 The Islamic Development Bank (IDB) on Monday launched a master’s degree program in Islamic finance and banking in cooperation with Malaysia’s Insaniah University. IDB President Ahmed Muhammad Ali, who launched the program, said it was aimed at training qualified manpower required for the Islamic banking industry. 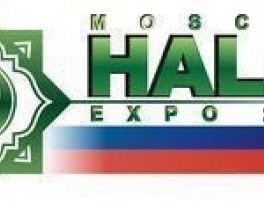 The largest International Exhibition Centre of Russia "Crocus Expo" in Moscow will host the International Halal Exhibition "Moscow Halal Expo 2011" on May 26-28. The products and services are admitted to the Exhibition subject to their halal certification or declaration on "halal" completed in a proper way, Russia media said.